What peer-reviewed scientific literature is. The components of a peer-reviewed research paper. How to cite a research paper. Figures and images by N. Wheat unless otherwise noted. Science and Ecology cover shots from the respective websites. 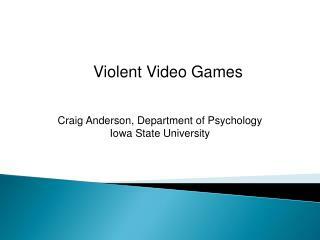 Funded by Title V-STEM grant P031S090007. What happens after scientists complete a study? 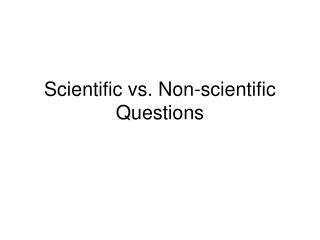 They’ve performed experiments, analyzed their results, and perhaps even decided what questions need to be addressed next. Now what? 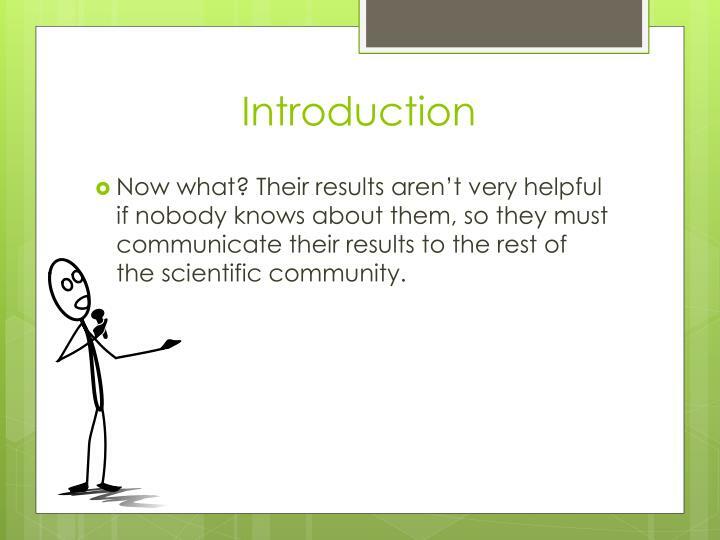 Their results aren’t very helpful if nobody knows about them, so they must communicate their results to the rest of the scientific community. 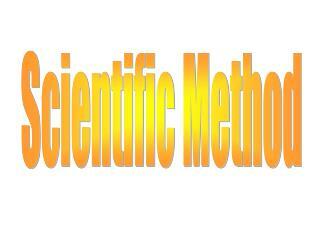 When scientists want to share the results of a study, they do so by publishing their work in a scientific journal. 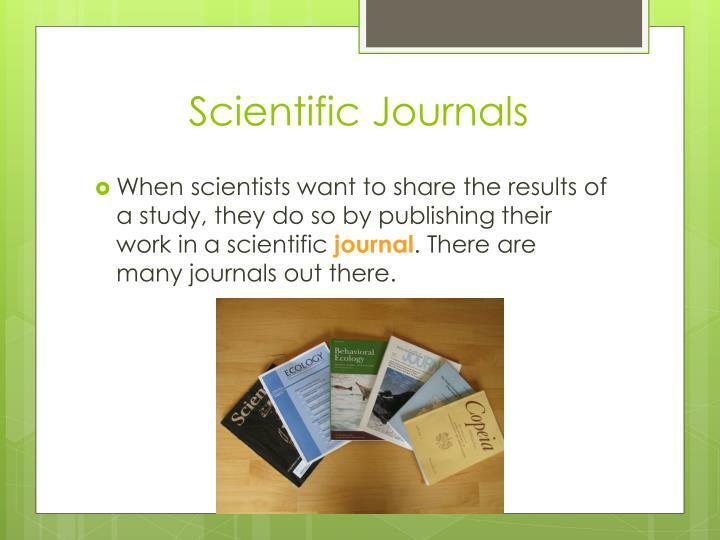 There are many journals out there. 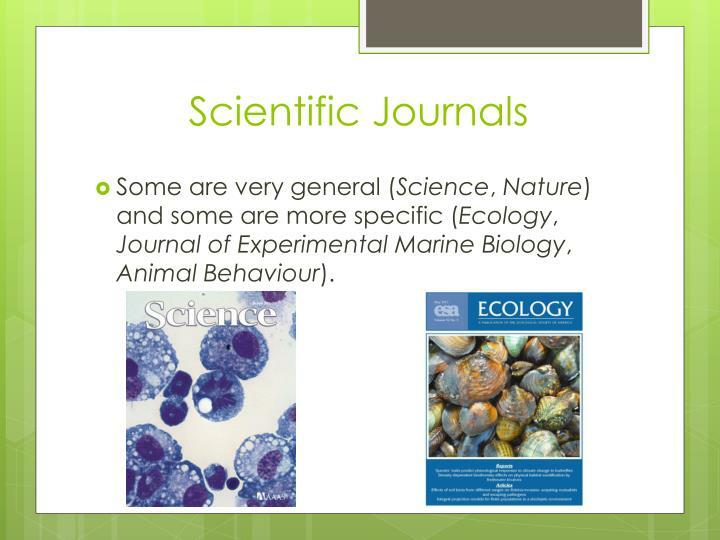 Some are very general (Science, Nature) and some are more specific (Ecology, Journal of Experimental Marine Biology, Animal Behaviour). 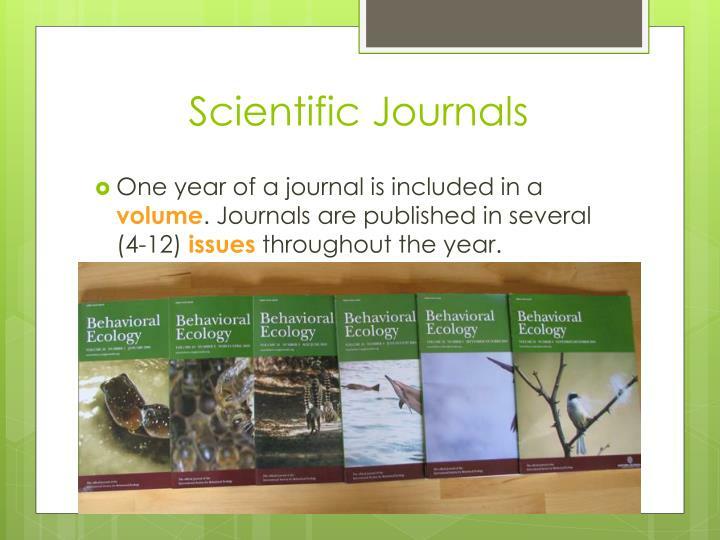 One year of a journal is included in a volume. 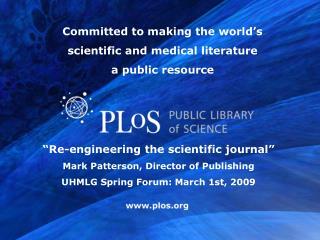 Journals are published in several (4-12) issuesthroughout the year. 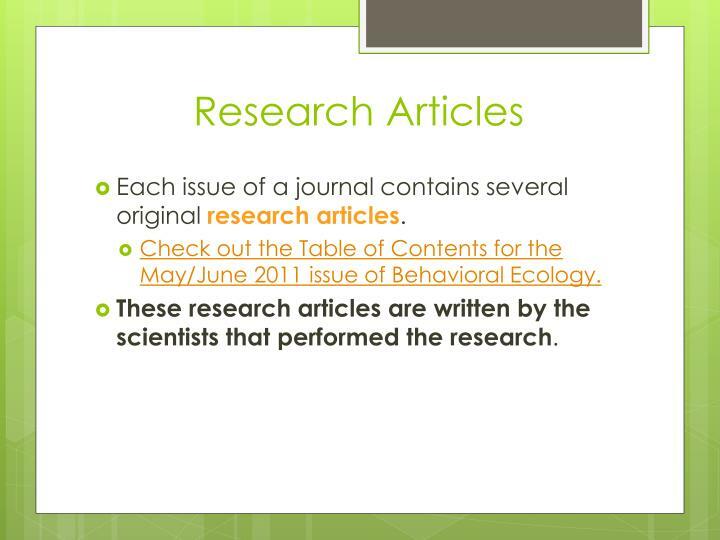 Each issue of a journal contains several original research articles. Check out the Table of Contents for the May/June 2011 issue of Behavioral Ecology. 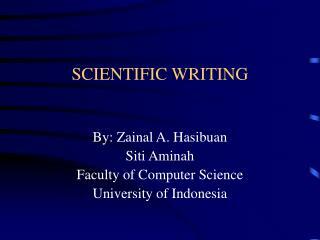 These research articles are written by the scientists that performed the research. How many original, full-length research articles are found in this issue? 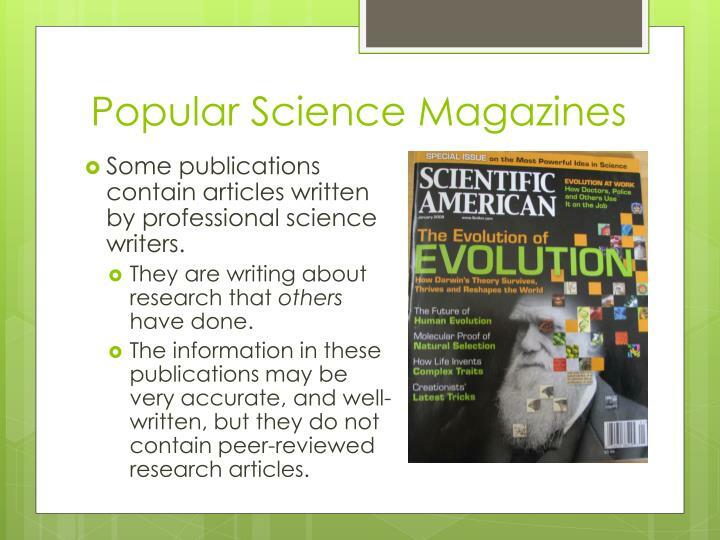 Some publications contain articles written by professional science writers. They are writing about research that others have done. The information in these publications may be very accurate, and well-written, but they do not contain peer-reviewed research articles. 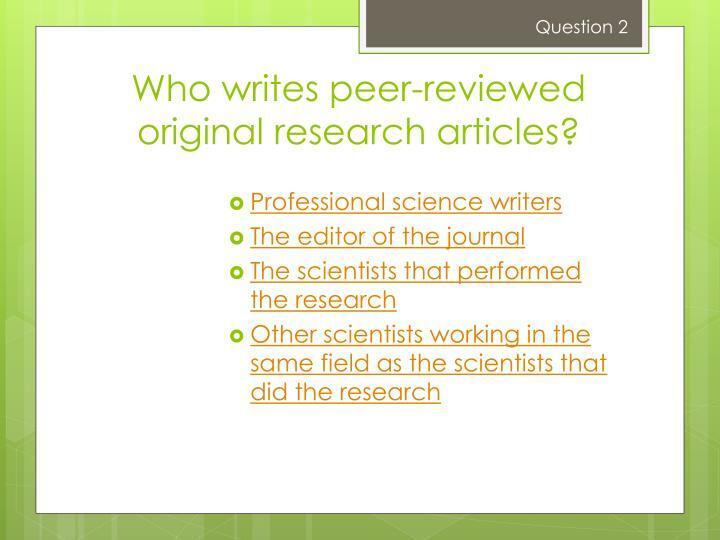 Who writes peer-reviewed original research articles? 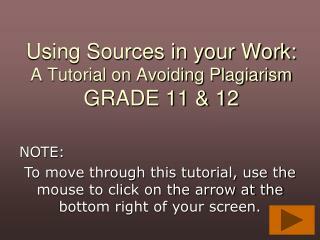 Use this article as an example to examine the parts of a research article. As we look at each section of a paper, find it in the example paper. 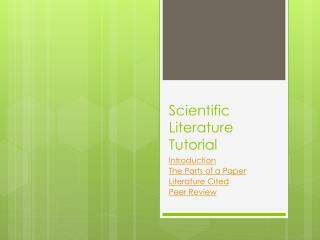 Title– A summarized statement of the research. It should be written to help other researchers find their study. Scientific names of study species should be included when applicable. Authors– If there are multiple authors listed on a paper, they will be listed according to workload. 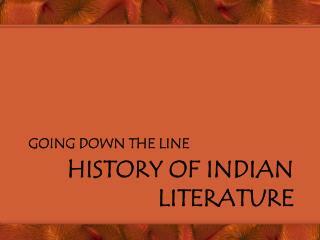 The author that did most of the research & writing will be listed first. They are not listed alphabetically. 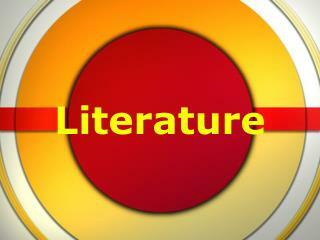 Author affiliation – The university or institution where each author works. Note that some authors may be affiliated with more than one institution. 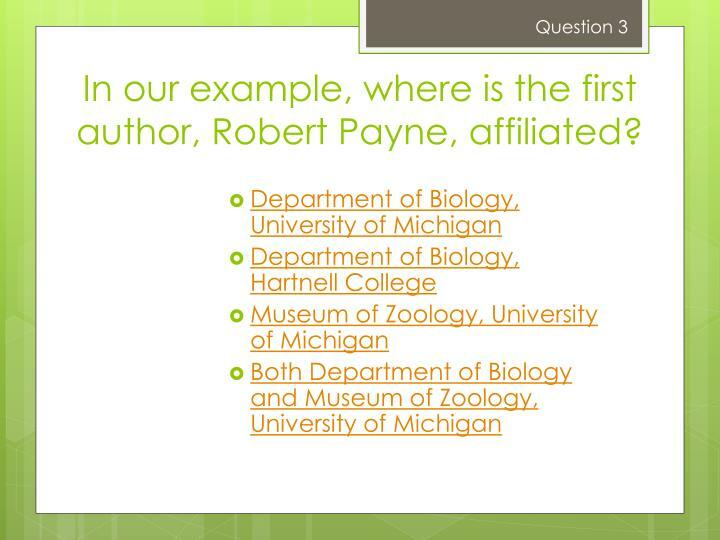 In our example, where is the first author, Robert Payne, affiliated? 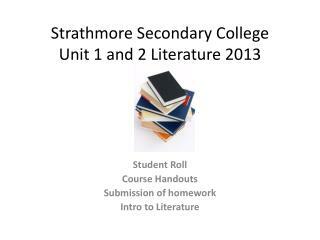 Abstract– A summary of the research. The abstract allows researchers to determine if the paper is likely to contain the information they are looking for. The abstract is often the last thing that is written before submitting a paper. Introduction– Background information on the organism, the topic of study, and the study site are found in the introduction. 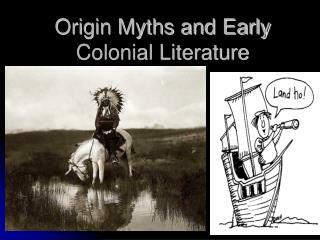 Prior research on the topic should be detailed here. All of the papers that are cited will have their references listed at the end of the article. A clearly stated hypothesis should also be included here. How many hypotheses are stated at the end of the introduction in our example? Methods– The materials and methods used to conduct the study must be described with enough detail that another researcher would be able to evaluate the quality of the study or even repeat it. 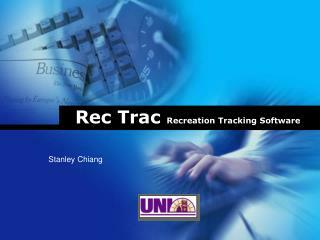 Results- The data that were gathered during the study are presented in the results section. This information is given in written form as well as in figures and tables. 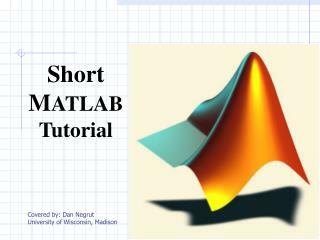 Results of statistical analyses are given in this section as well. The authors do not interpret the data in the results section. 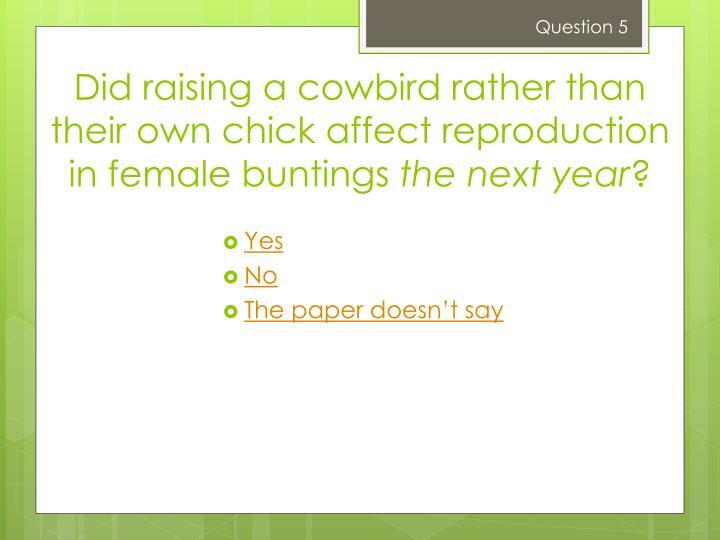 Did raising a cowbird rather than their own chick affect reproduction in female buntings the next year? Discussion/Conclusion – This is where the authors will offer their interpretation of the data. They will discuss how well their data supports their initial hypothesis and how it fits in with research done by others. If their data is open to multiple interpretations, they will discuss these possibilities, or why they think one interpretation is the strongest. Acknowledgements– Authors will acknowledge their funding source and any help given during the research process. Where did Payne & Payne get the funding for their research? References/Literature Cited – All papers that have been mentioned in the text will be listed in the references section at the end of the paper. They are listed alphabetically by the first author’s last name. Do the authors of our example paper have others listed in the Literature Cited section? Author, A. A., B. B. Author, and C. C. Author. Year. Article Title. 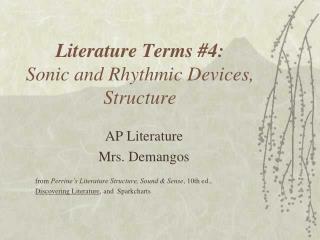 Journal Title. 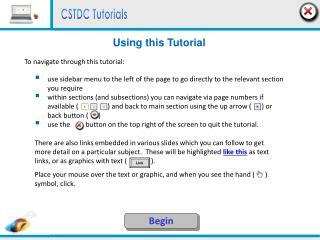 Volume (Issue): Page Range. Payne, R. B. and L. L. Payne. 1998. Brood parasitism by cowbirds: risks and effects on reproductive success and survival in indigo buntings. Behavioral Ecology. 9(1): 64-73. Notice that all lines after the first are indented. 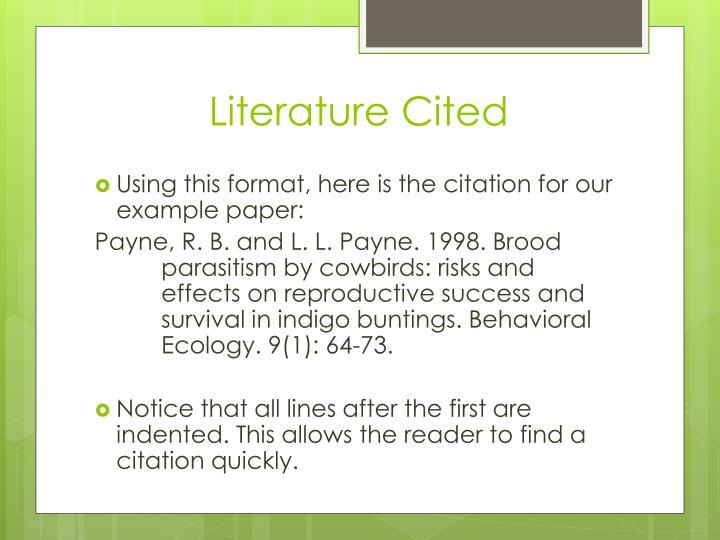 This allows the reader to find a citation quickly. Once finished gathering and analyzing data, the researchers will write up their results into a paper with the above format. They will have to decide which journal they would like to submit their paper to. Some journals are more prestigious than others and they often have a somewhat narrow focus. Each journal will have particular format requirements that need to be addressed before submitting the paper. Once the paper is written, and has been reviewed by the authors and often a couple of colleagues, it is time to submit the paper to the editor of the chosen journal. The editor reads it and decides if it fits with the journal. If it does, it will be sent to several other researchers working in the same field. 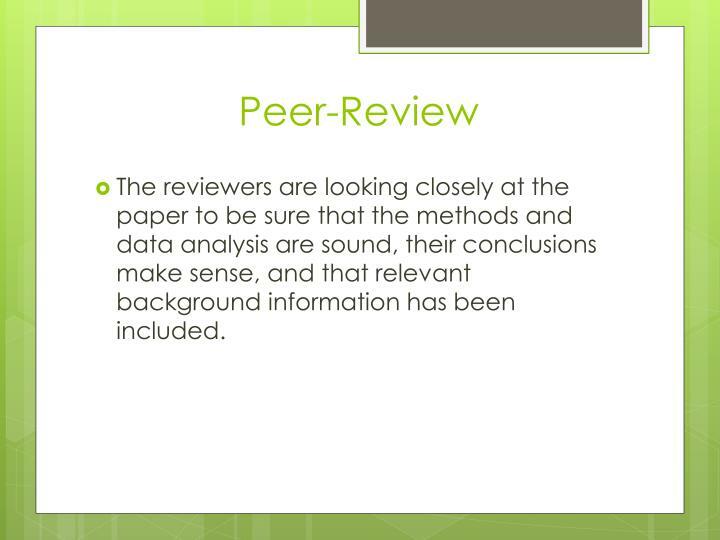 This process is called peer-review. The reviewers are looking closely at the paper to be sure that the methods and data analysis are sound, their conclusions make sense, and that relevant background information has been included. Some journals leave the name of the authors in place, some remove this information (double-blind peer-review). 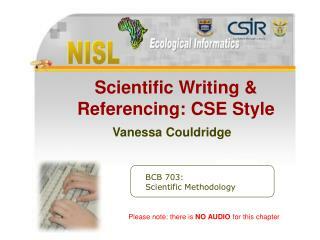 The names of the reviewers are withheld from the authors. This allows the reviewers to be free with their critique. 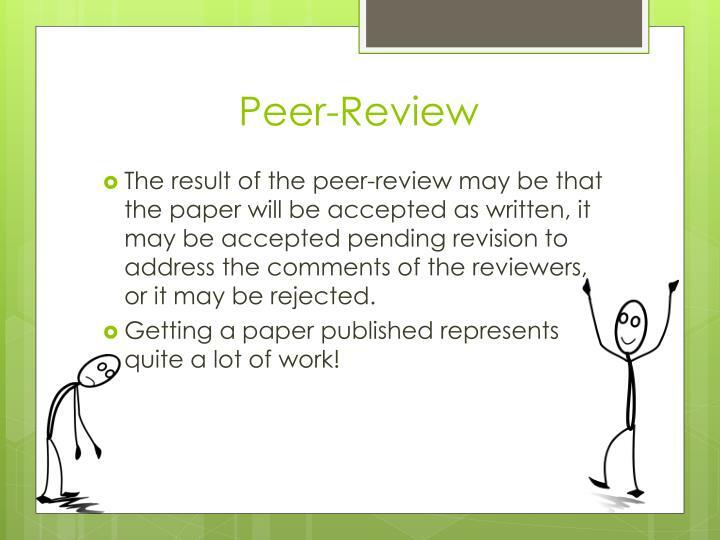 The result of the peer-review may be that the paper will be accepted as written, it may be accepted pending revision to address the comments of the reviewers, or it may be rejected. Getting a paper published represents quite a lot of work! 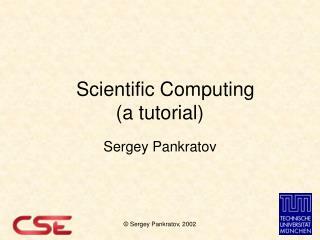 UCL Tutorial on: Deep Belief Nets (An updated and extended version of my 2007 NIPS tutorial) -. geoffrey hinton canadian institute for advanced research &amp; department of computer science university of toronto. 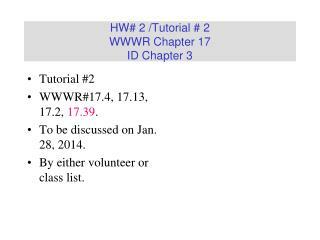 schedule for the tutorial.